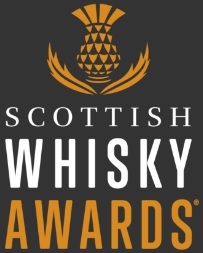 Some exciting events coming up and Edinburgh Whisky Blog should be at all of them in some capacity. I spoke about the Whisky Lounge here. That’s this Saturday (27th April). This Wednesday (24th April), the Scotch Whisky Experience are having their amazing Meet the Blenders event, which I wrote about last year . Check out the information below. I will be at both. It’s going to be a busy week! 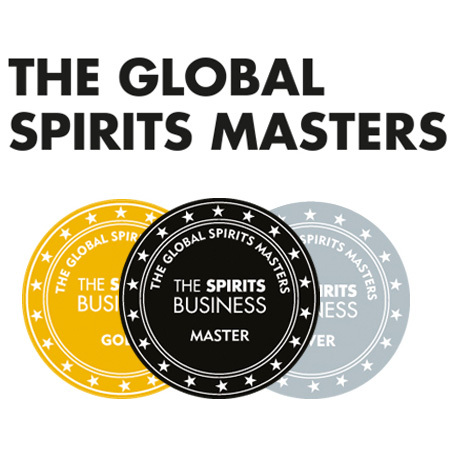 On 24 April, Whisky enthusiasts will have the rare opportunity to meet some of the world’s most well respected master blenders, as they convene as judges of the prestigious International Spirits Challenge. An exclusive evening reception will offer the chance to chat with the experts over a dram and will be followed by a tutored tasting of The Dalmore 1263 Custodian. The extremely rare Highland malt was distilled at 12:04am on 1 January 2000, to mark the dawn of the new millennium, with only 421 bottles eventually released in 2012. 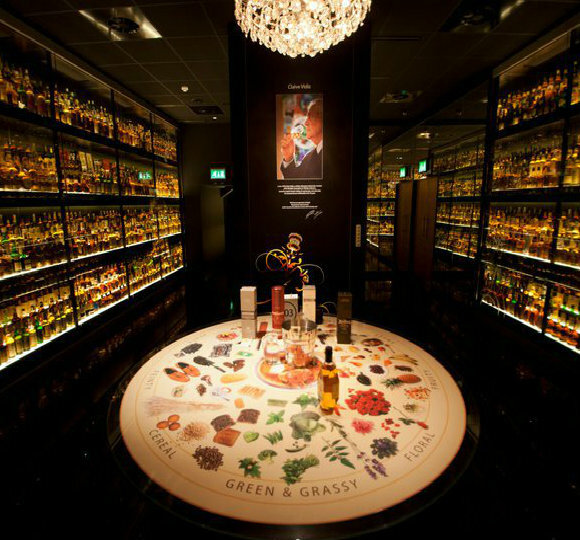 The tasting will be led by Richard Paterson, master blender at Whyte & Mackay and director of The Scotch Whisky Experience, and will be matched with food specially created by the attraction’s Amber restaurant. The evening will conclude with a question and answer session hosted by International Spirits Challenge chairman John Ramsay, where the master blenders will give an insight into their alcoholic alchemy, as well as debating the differences in their approach to blending. Tickets for the evening event are priced at £25.00. The evening will commence at 7.30pm and finish at 9.30pm. Tickets can be purchased here . I was there last year, and it was one of the best events I’ve ever been to. I can’t wait for this years. It’s next week, and you can still get tickets. So get them now! 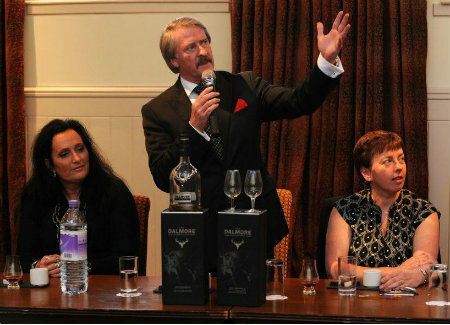 Next time, I’ll be talking about a another whisky event happening in Edinburgh that I will also be at. This is going to be a busy 30 days! This entry was posted	on Monday, April 22nd, 2013 at 5:58 am	and is filed under Events. You can follow any responses to this entry through the RSS 2.0 feed. Responses are currently closed, but you can trackback from your own site.